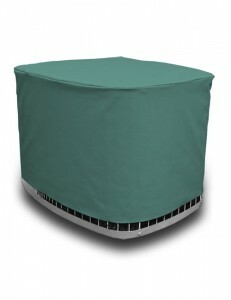 My Air Conditioning Tech recommends this Air Conditioner Cover - A/C Covers, Inc. This entry was posted in Air Conditioner Covers and tagged ac cover, air conditioner cover, Amazon, HVAC. Bookmark the permalink.